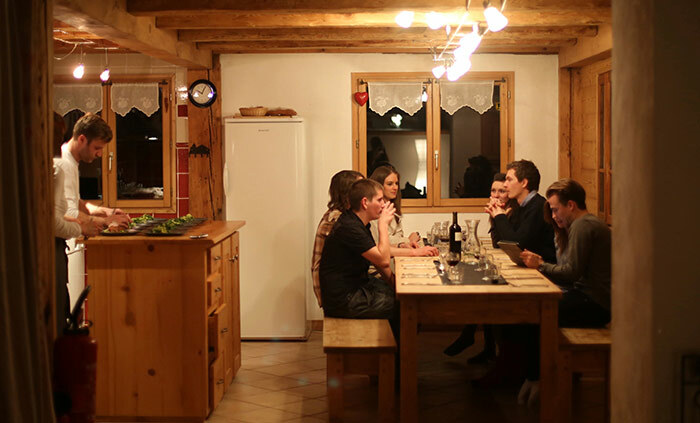 Chalet L’Atelier is the perfect chalet for families or groups looking to get up the mountain quickly and make the most of the amazing Christmas skiing! Enjoy a glass of bubbly with canape’s on arrival, let the kids start the weekly snowman in the large outside play area and even have your skis delivered to your door with you liftpass so you can ski on your day of arrival and departure! Enjoy a Christmas feast like no-other from your in-house chalet hosts who will make your Christmas stay with Mountain Mavericks a completely bespoke experience! 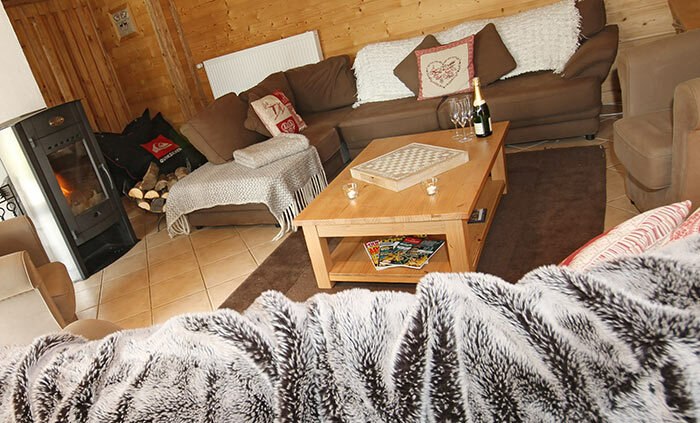 The chalet hosts will completely decorate the chalet for your arrival and make your stay in Morzine as relaxed as possible. If you have a special family routine then we will provide this for you, if you want to dine at a specific time to catch one of the many Christmas events in town – then that will be the time you eat, you will even get to choose which meat you’d prefer for Christmas lunch! After hitting the slopes on Christmas day, have a quick hot-tub to ease your achy muscles and settle into a post feast movie in the large lounge area. Mountain Mavericks will organise everything for you pre-arrival from airport transfers to any culinary preferences. We can also recommend the best ski-schools and Christmas events in town so that you don’t miss anything on the best week of the year! 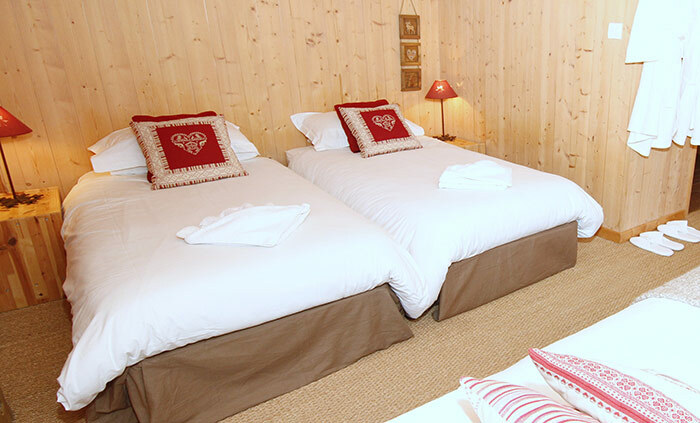 All inclusive sole occupancy of Chalet l’Atelier is just £8650 for 12 people – however there is space for 14 so bring two people on the house! Chalet L’Atelier is great – but have a look at Chalet Le Prele at Christmas if you want to see another option for Christmas in Morzine with Mountain Mavericks! Next: Harley Days Arrives in Morzine – Here’s your 2015 guide!